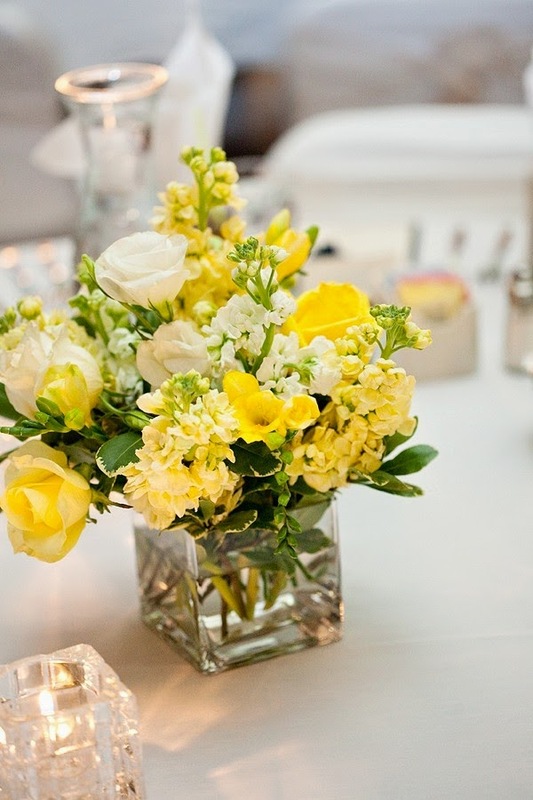 What could be lovelier for a spring wedding reception than cheerful yellow flowers? 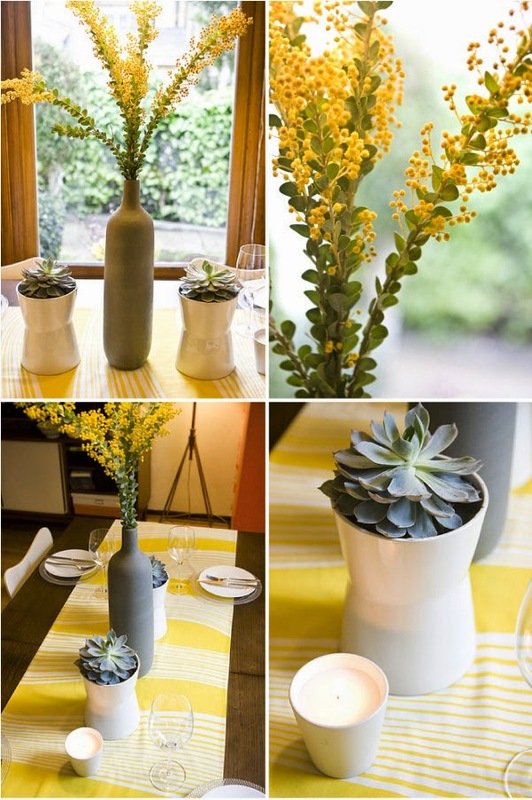 The sunny hue simply screams spring, and there are numerous beautiful options for yellow flowers in the springtime. 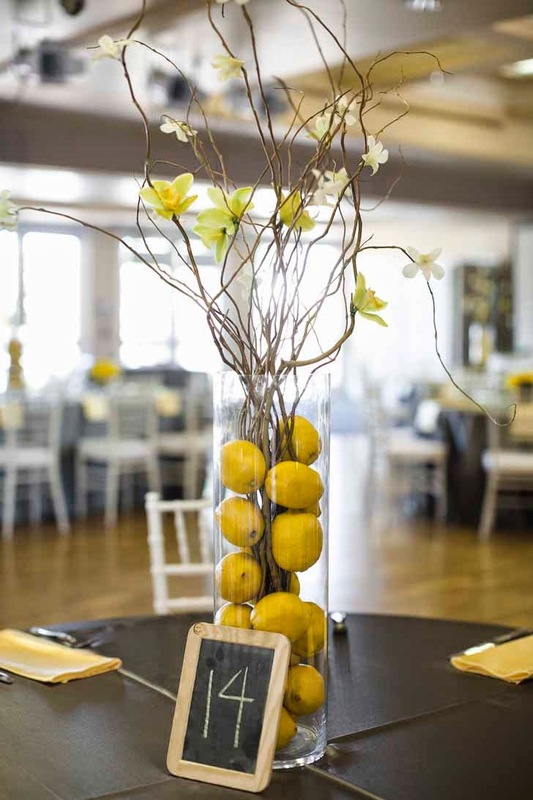 Get your wedding planning underway with these ideas for elegant yellow spring wedding centerpieces. Tulips are one of the signature flowers of spring, and they make marvelous centerpieces. For a classic style, long stem Dutch tulips in a vibrant yellow will look elegant and sophisticated in a clear glass footed urn. 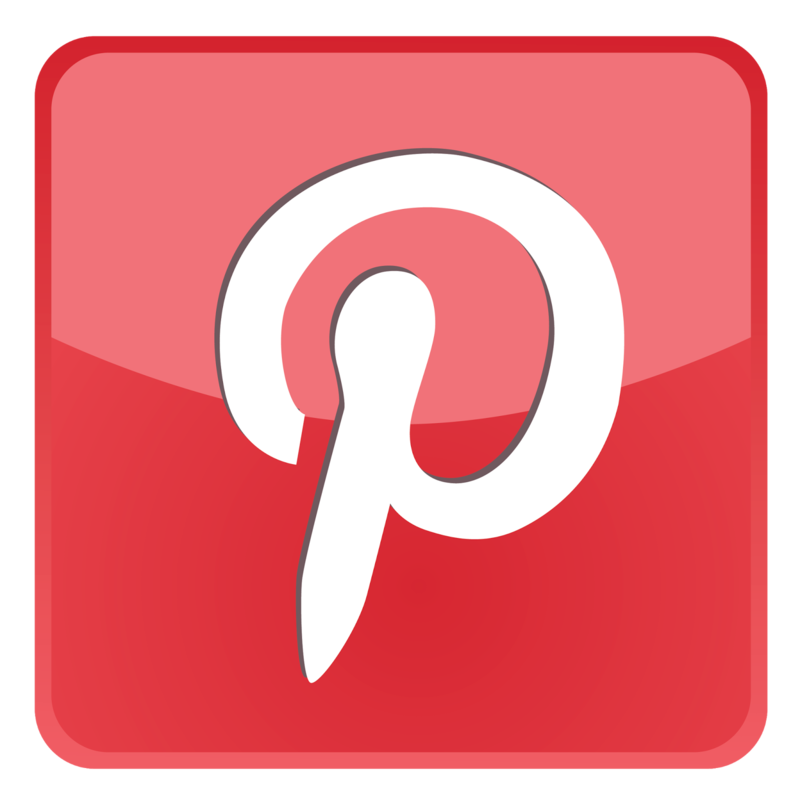 They would work well for the kind of bride who plans to wear a classic silk strapless gown with pearl bridal jewelry. 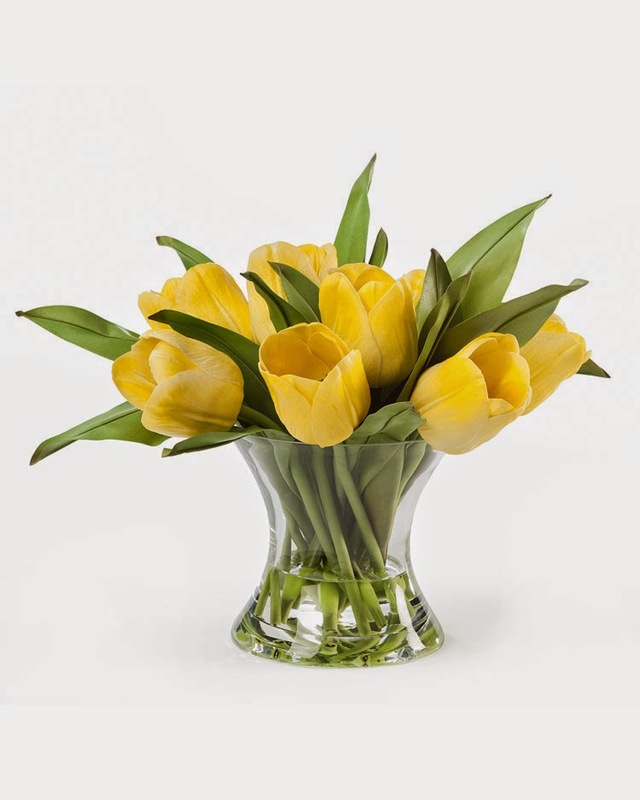 If you like something a bit more moderns, try a bouquet of sunny yellow tulips submerged in a clear glass cylinder. It would look wonderful on a table set with grassy green silk linens. 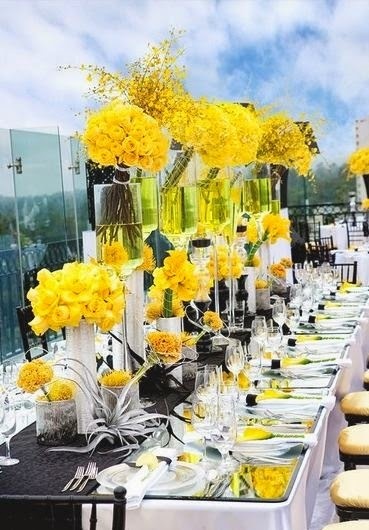 Yellow centerpieces can also be very grand. A lush arrangement of ruffly French tulips, freesia, plump garden roses, and creamy orchids would be spectacular for a formal spring wedding. You could choose a cut crystal vase or a formal silver tall fluted vase. Picture it in an opulent hotel ballroom with chandeliers and quilted cream silk dupioni tablecloths. Surround the centerpieces with votive candles in cut crystal holders. The crystal will reflect the flickering candle light beautifully. This is a fabulous type of centerpiece for a bride who plans to wear a dramatic ruched satin trumpet wedding gown with custom bridal jewelry. Flowering branches are a wonderful option for springtime centerpieces. Tall forsythia branches will look fantastic "planted" in cache pots. You can decorate the branches with tiny hanging lanterns, strings of crystals, or yellow orchid blossoms. This is a great centerpiece design for a space with very high ceilings like a tent. Create a romantic atmosphere by draping the tent ceiling with gathered ivory fabric and using gold chiavari chairs at the dinner tables. The neat thing about flowering branch centerpieces is that they look impressive, but are simple enough to assemble that you can make them yourself if you choose. No discussion of yellow spring flowers would be complete without mentioning daffodils. They are the quintessential sign of the season, and come in a terrific assortment of yellows, whites, and oranges. For a sweet afternoon reception centerpiece, plant mini daffodils in glazed ceramic pots. Use moss around the base of the stems to cover the dirt. You could also use regular sized daffodils in several varieties as a classic floral arrangement for your spring wedding. Use them on their own or mix them with tulips for a riot of spring blossoms. 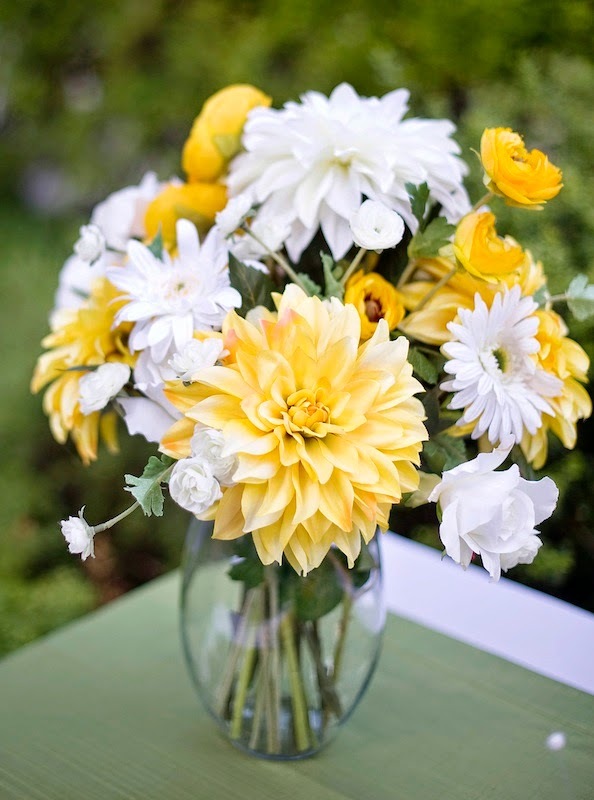 Yellow tends to be an underused color for wedding flowers, but it is truly one of the loveliest shades for spring celebrations. They work well as a pop of color in a classic ivory color palette, and they also combine beautifully with other hues like light blue, lavender, and green. 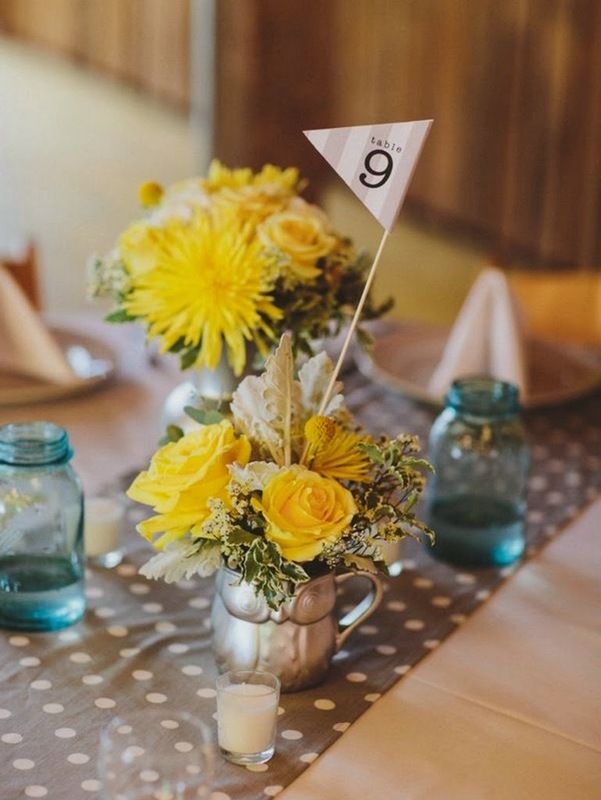 Consider making a cheery yellow centerpiece part of your spring wedding planning design.